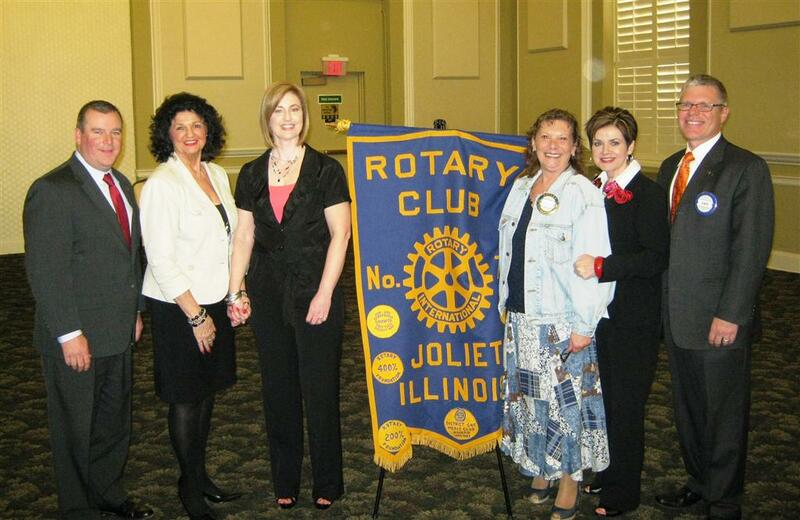 During the program, the three dynamo ladies also tested Rotarians on Joliet history and recognized several club members for various contributions. In addition, they also took time to acknowledge Joliet Rotarians Jack Rogers (Wermer, Rogers, Doran & Ruzon) and Paul Swanstrom (Superintendent - Joliet Township High School District 204). Besides their Friday morning radio show, Lancaster and Manley are accountants at WRDR and Lichtenauer is director of alumni relations and development for the District 204.